eEuroparts.com began as a Saab parts company in 2000, and we've been expanding our Saab 9-3 parts product line ever since. The Saab 9-3 was launched in 1998 as a redesigned and enhanced successor to the Saab 900. Saab announced that 1,100 changes were made for the Saab 9-3, including sleeker styling, an improved suspension, and upgraded safety features. All U.S. Saab 9-3s featured turbocharged engines as standard. Saab manufactured over 326,000 first generation 9-3s from 1998-2002. From 1999-2002 Saab produced a high powered version of the Saab 9-3 called the Viggen. The Viggen, or "thunderbolt", was named after the Saab 37 Viggen fighter jet and came with a turbocharged 2.3 L engine. Saab modified several Saab 9-3 parts to handle the increased power, including a larger flow-through exhaust system, stronger CV joints and drive shafts, and an upgrade to the Trionic 7 engine management system, which processes two million calculations every second. 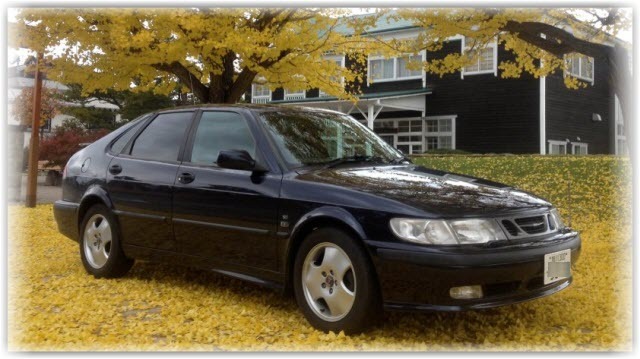 Only 4,600 Saab 9-3 Viggens were made. Saab manufactured the second generation 9-3 from 2002-2012, and once again they modified many of the Saab 9-3 parts. Safety features were upgraded, the hatchback design was eliminated, and a new 2.0L straight-4 engine was added. Whatever you're looking for, eEuroparts.com will deliver the Saab 9-3 parts you need, fast. 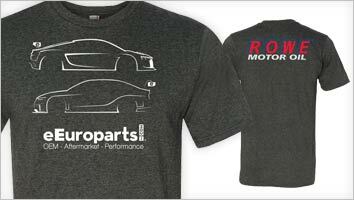 As always, free shipping is available on your Saab 9-3 parts order totaling $50 or more. There we so many great pictures submitted that could have gone here, but this coming all the way from Japan features a 2001 Saab 9-3 2.0T. Nestled beautifully amoungst the fallen Ginko leaves. Thank you Mr. Kiyoshi.